Interdisciplinary working is challenging. Some argue that it is too challenging for doctoral students and is best left for early career and beyond. As an interdisciplinary researcher and director of an ESRC Doctoral Training Partnership (DTP), I would like to put the counter view. 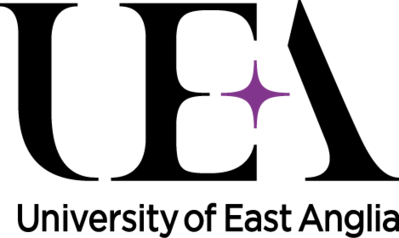 The South East England Network for Social Science (SeNSS) has recently launched a joint ring-fenced studentship competition with a NERC DTP, Advanced Research and Innovation in Environmental Sciences (ARIES). We are currently advertising three opportunities and will award one to that which attracts the most outstanding candidate. These three projects stand as testament to the value of, and the vital need for, the fresh thinking that we need to address local and global challenges. The first project, led by Zoe Davies (University of Kent), looks at the relationship between human wellbeing and biodiversity. The second, led by Tom Cameron (University of Essex) explores delivering effective Marine Protected Areas through governance structures. The third, led by Trevor Tolhurst (UEA) investigates the effect of coastal protection through sand-scaping on local and visitor communities. Together, they are great examples of the kind of impact-driven and collaborative work that interdisciplinary doctoral work can offer. Advertising joint projects like these is easy. Behind the scenes, however, the two DTPs worked hard to reach agreement on the more complex practicalities required to make such projects workable. Our starting point was that all proposals should fall within one of more of the ARIES research themes and SeNSS pathways, and that oversight of the ring-fenced studentship should alternate each year. In the first year, it will be NERC-ARIES led, and in the second year, ESRC-SeNSS led, and so on. We also agreed that supervisors must be appointed from hosting partners of both DTPs, and should be from a different university, or different department, or a distinct unit within the same department. Our aim here is to promote collaboration: proposals must clearly demonstrate a genuine cross-Council and cross-disciplinary approach. We worked to harmonize, as far as possible, the research training resources available to students. For example, as the ESRC offers a lower Research Training Support Grant than the NERC equivalent, we set a notional maximum budget for research costs at £5,300 over 3.5 years with an option to consider higher costs where necessary (for example, to cover essential overseas fieldwork). As this collaboration shows, the social sciences are well placed for interdisciplinary work with the sciences. They are equally well placed for similar work with the arts and humanities. 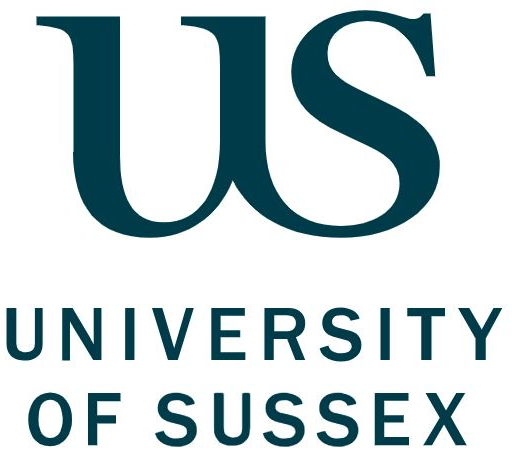 The SeNSS DTP has, for example, created a mechanism for joint-funded studentships with the AHRC Consortium for Arts and Humanities South-East England (CHASE DTP). Interdisciplinary work certainly is challenging. I know this from my own experience of working on collaborative projects involving, at different points, sociologists, criminologists, psychologists, lawyers and historians. It takes time, effort and energy to translate terms and concepts into shared frameworks. But that effort is repaid many times over through new insights gained and new ideas generated. Doctoral research remains committed to making a significant contribution to knowledge: that contribution can be even more significant if it is made across more than one discipline.